This past weekend, 11 people lost their lives at Tree of Life synagogue in Pittsburgh. In the following hours, President Trump hosted a political event in Indiana which addressed, among other things, the tragic news. 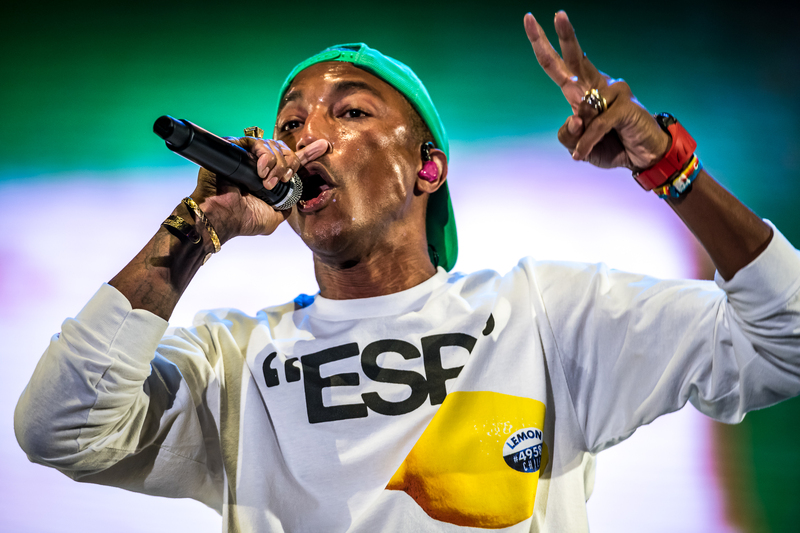 During the event, Pharrell’s song “Happy” was played. Other musicians including Steven Tyler, Prince’s estate, R.E.M., and Queen have all sent similar C&Ds to the president for the use of their music at rallies.